A huge network of people work together to keep our local communities going. Yet very few of us probably recognise the vital local services that we come into contact with everyday. Refuse workers, trading standards officers, environmental health inspectors, youth workers, librarians, school cleaners, care assistants and many more make our communities run smoothly. 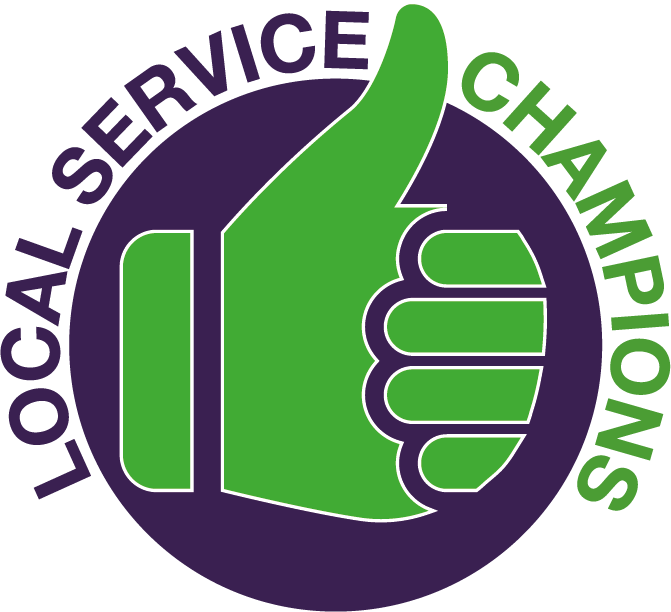 They are local service champions – and it’s time to give them the recognition they deserve. Far too often the dedication of local government workers is overlooked. And because there is a lack of understanding about the vital services they deliver, the government find it easier to target them for cuts because most of us remain silent. That’s why we have launched a campaign to raise the profile of all our local service champions and how they touch our day-to-day lives. We will share the stories and experiences of local government staff, working tirelessly to keep communities ticking. 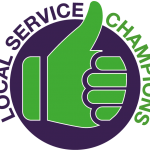 If you’re a local service champion yourself, share your story with us in the form below. 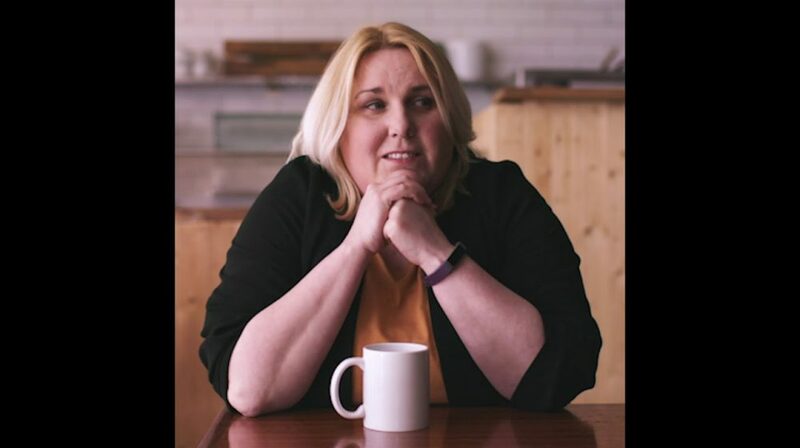 You are the heart of the campaign and we need your input to make people realise how much your work matters. i.e. nurse, home care worker, school caretaker, council tax administrator, youth worker etc. Tell us a little about what you like about your job - and what makes it difficult to do. Approximately how long have you been in your current job? We will only use this to make sure we're representing people who work across the UK. We ask this because nearly 80% of our membership is female and we need to be representative of our membership. How would you describe your ethnic background? We ask this to make sure we represent as wide a range of our members as possible.